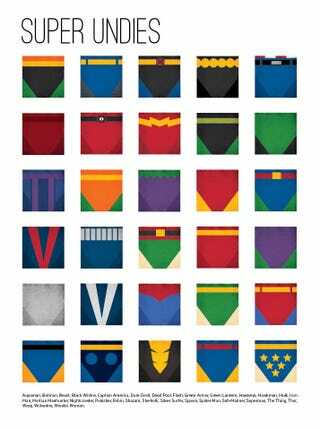 This minimalist print showcases the one thing almost all superheroes have in common — hilarious underpants. Can you name each pair, without cheating? Available at DesignDifferent' Etsy shop for $19.99.